If you're looking to join the team and sell Scentsy, we'll help you get started. First, if you're going to be selling the Scentsy products you should know a little background history. Our Scentsy Family has revolutionized the direct selling industry with an amazing model, fueled by some of the most popular and well liked products ever. In order to sell Scentsy you must first become a Scentsy Independent Consultant. Each Scentsy Consultant has the opportunity to be a team and family member of one of the MOST successful and highly regarded direct sales companies in the world. You'll be able to sell the authentic Scentsy product line and build a thriving team making up your own organization. When Joining Scentsy, What's the Worst and Best that Can Happen? Say you join Scentsy, what could happen? Worst Case: You get an awesome product kit with scented wax in every fragrance, a warmer, laundry and kids products and even more. Best Case: It changes your life! If you’re looking for a promising full or part time affordable business where you set your own hours and be your own boss, this is it! This is not another one of those sketchy work from home deals! Scentsy just doesn’t operate that way and neither do we. In fact, that type of promotion is NOT needed or encouraged. If I feel like someone is trying to "talk me into joining" their business, that's a pretty good indication NOT to join! 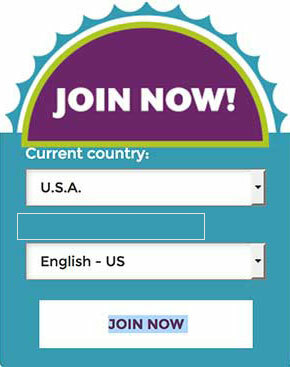 Our best advice is, "only join Scentsy if YOU want to join Scentsy." For us, Scentsy is everything I could ever hope for in a business and it's very inexpensive to join. You are in control of how much you work and how much you earn. It's 100% up to you and no one else. Scentsy Gives Consultants All We Need to Succeed! To help us consultants be successful, Scentsy provides everything we need, including inspiration. There's already a proven marketing system in place and it's simple to follow. If you need help, you call us directly and we'll help guide you in the right direction. Then, there's plenty of online video and live webinars to help us all be successful at selling Scentsy and building a Scentsy team. 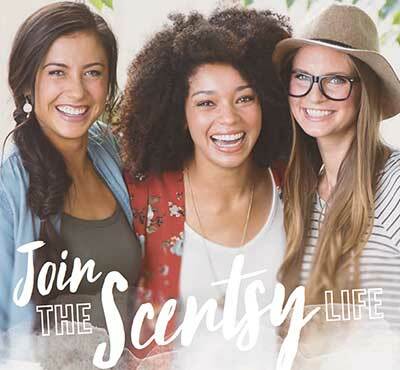 Once you join you'll have access to your Scentsy Workstation where you'll find all the marketing information and photos needed. Your workstation will also keep you up to date with all the latest news and keep track of your orders. Whenever you sell Scentsy you'll place your orders at your workstation. Whenever a customer buys at your website, their orders will be recorded here and you can easily see all the information. Taking Your First Steps is Exciting! Enroll in Scentsy to sell our decorative warmers, fragrant wax, and home and personal fragrance products. This includes the entire Scentsy product line. 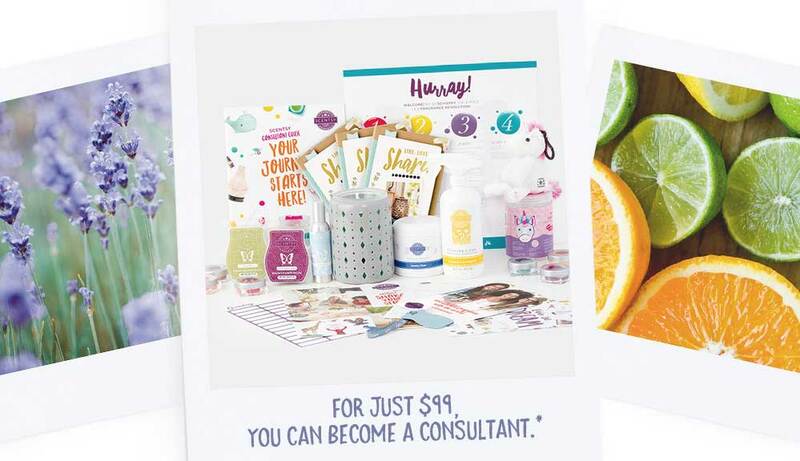 Each consultant receives a $99 starter kit, full of goodies to help you launch your business. This includes a your own Scentsy eCommerce store online store. You can sell products online and earn a commission for everything you sell, even while you're sleeping! You start by sharing the Scentsy products with everyone. It's fun selling Scentsy and easy to learn the business. We have found that many of our customers are as passionate about the Scentsy fragrances as we are. They appreciate the personalized service we provide and return again and again for repeat business. Remember, the authentic Scentsy scented wax and other products are consumable so the customers really do return for repeat business. Doing Parties! As soon as you join, the best way to sell Scentsy immediately is to host your first launch party. Everyone loves getting together for an evening of fun sharing and sampling all the different scents. A good party can earn the consultant good money and the party host receives generous rewards with each qualifying party. Start building your own team and as your team grows, so does your income! How to Know if Selling Scentsy is Right for You? But how do you know if selling Scentsy is right for you? It’s easy — just follow your nose! 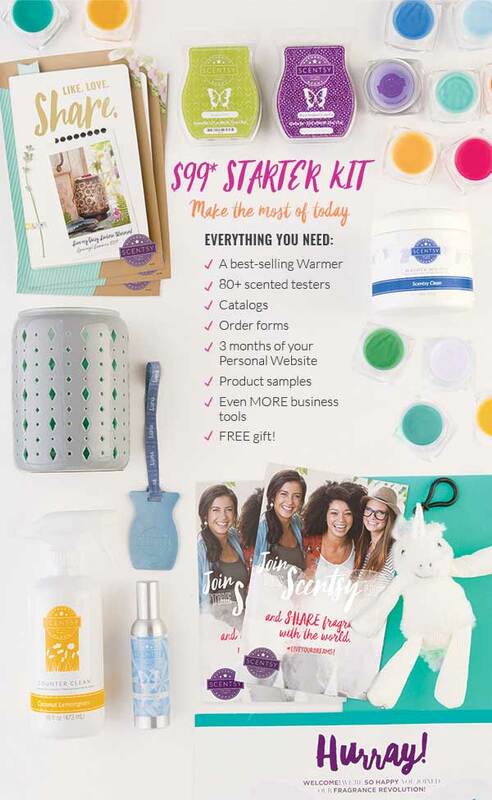 Honestly, $99 is a low price to pay to be empowered to sell Scentsy. When you consider the start up kit, it's worth at least double the cost of joining, so you really can't lose on this one. Also, if you're really unsure, simply give us a call and we're happy to explain more. Honestly, selling Scentsy is quite easy and while it does NOT sell itself, the authentic Scentsy products are so well known and popular, it's not so difficult. When Scentsy started in 2004 with nothing but warmers and fragrant wax, the first Consultants were excited to sell Scentsy. In the beginning, they didn’t have the support of an experienced upline or the credibility and reach of an established and successful company. They were simply in love with the products and the company and wanted to see it succeed. In fact, most Scentsy Consultants started as happy customers! They were passionate about Scentsy, about the beautiful warmers and fragrances, and wanted to share them with others. Some consultants only join so they can sell Scentsy to close friends, family and themselves. See below the photo with more information about what you get the Scentsy Start Up Kit. The kit is intended to help you sell Scentsy products and launch your business right away. It really is a great kit and as mentioned, it's worth way more than the $99 you spend to join. Pay special attention to the part about getting your own personal website. This is not just any website. This is a Scentsy shopping commerce website and it's all yours once you join. It's free for the first three months and after that it's only $10 per month. This website enables you to sell scentsy online, even while your sleeping. We hope you enjoyed learning more and when you're ready to sell Scentsy, we will help you get started. As a scentsy consultant team, my husband and I have earned all expense paid vacations to exotic locations around the world. We've been to Punta Cana, New York City and more. We have made some amazing new lifelong friendships with other consultants who also sell Scentsy. You'll be surprised at how much your fellow consultants are willing to compare notes and help each other. This was the biggest surprise ever. Join us!